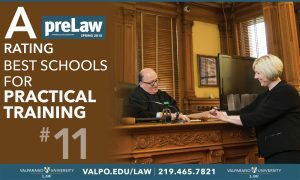 Valparaiso University Law School earns “A” rating and #11 ranking for Practical Training by preLaw Magazine. 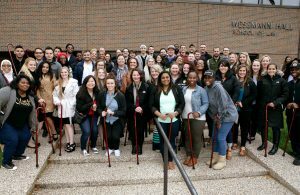 Please join PALS for their annual Easter Egg Hunt. 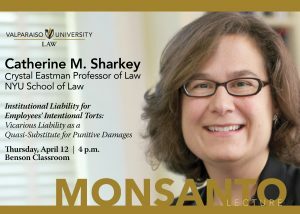 Food will be provided in the law school cafe after the event. 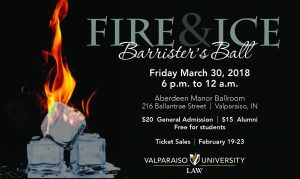 Student and community leaders will be speaking about race relations in Valparaiso.